Vertical gardens beautify your home, are unique, and are a talking point with visitors. 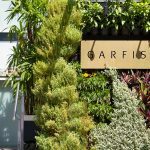 Before you choose your vertical garden, there are some points you need to consider.To ensure that you make the choice best suited to your environment and to easily maintain the plants, here are 5 things you need to know. If the area where the plant’s root size is located is small, water will evaporate more quickly. Ensure that you choose a system with a good sized root zone so that there is no likelihood of your plants drying out. Green walls Brisbane, Sydney, Melbourne and all other areas of Australia need at least six hours of sunlight ideally to thrive. 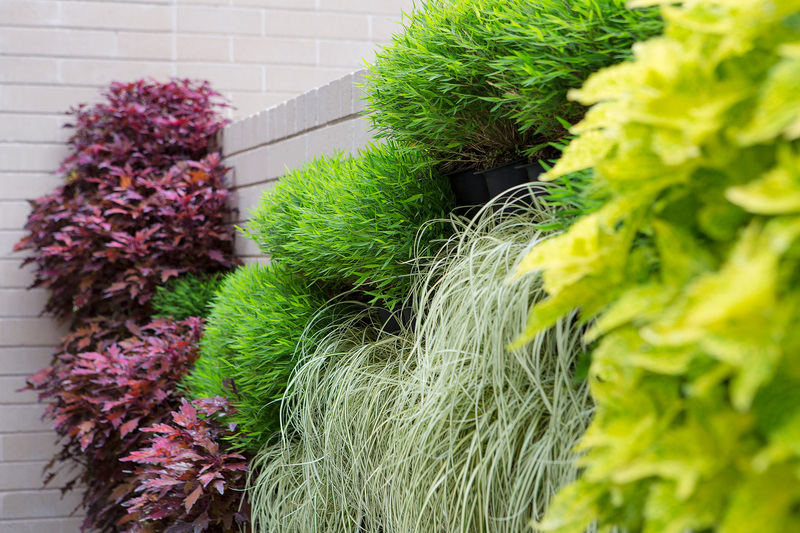 To ensure lush green walls we will provide advice on the best area for us to install your garden wall so that it will flourish with minimal upkeep. Systems that rely of high tech equipment, timers and electric pumps are primarily used in businesses. If the power failure occurs this can be problematic and detrimental for your plants. 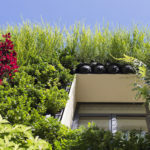 We will show you how a green wall works and develop an easy system to maintain it. Some plant life is partial to disease when immersed in water. A system where the water flows from the top to the bottom and saturates the plants roots may encourage this disease. 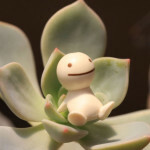 Choose your plants carefully. You will need to consider the total weight that will be placed on your wall. The plants, potting media and water all add weight. Ensure that the surface you are placing your vertical garden upon is sturdy! 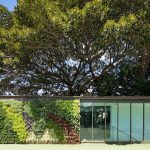 We provide and install quality green walls Sydney, Brisbane, Melbourne and all other Australian areas. 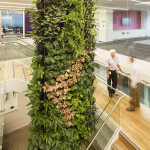 We have many years’ experience in the industry and provide professional advice, supply, and maintenance for allof your vertical gardening requirements. Contact us for further information.